Join us this Friday for Devstream #49! It's a special stream with some new and old faces! Scott, Sheldon, and Geoff will take to the couch to field all questions U16, and to share what they're currently working on. 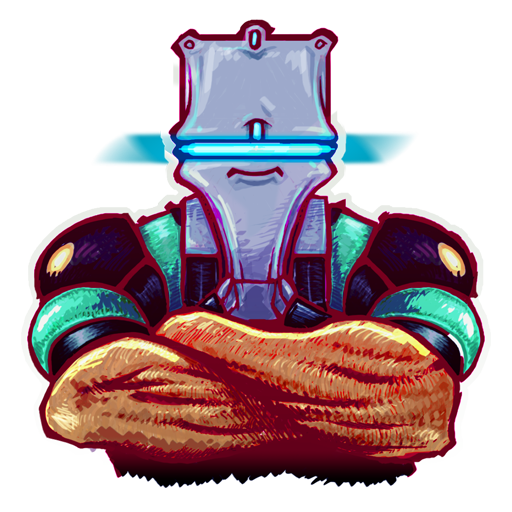 Later, we are joined by the Cephalon Capture expert Joe, for questions and public gameplay with Megan! Who: Scott, Sheldon, Geoff, Megan, and introducing Joe from our Conclave team! What: We will be doing a Q&A Session during the livestream as well as asking questions posted in advance to this thread! 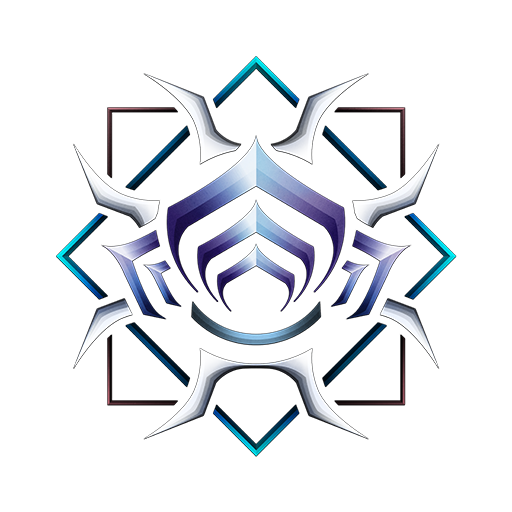 Stay tuned for a public game of Cephalon Capture with Megan! Prizes? Why yes, we will be giving away 3 x 1000 Platinum Prizes! This thread closes at 10 a.m. on March 27. Get your questions in! When can we see Focus / will we ever see it? Have you guys scrapped the idea? 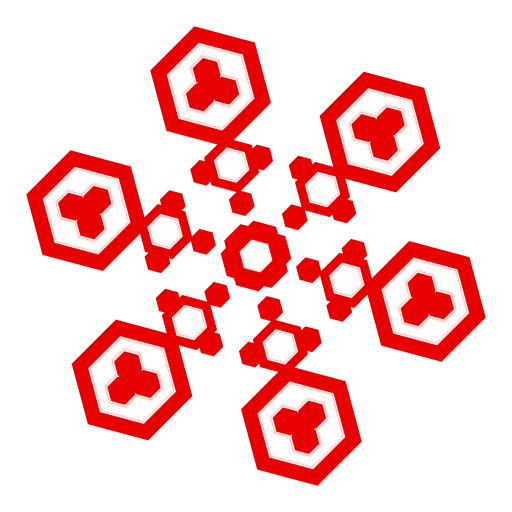 Also, will we ever get more places to put Sigils (such as on our helmets)? Right now with all the Sigil variety in the game, and the fact that it's pretty much obligatory for us to use a Syndicate Sigil, many of the awesome Sigil designs go to waste. And finally, are we going to get an Arcane Enhancement buff? Because as it stands, their bonuses are quite negligible - even when you stack them 4 times :( And that's not even considering the ridiculous amount of effort/money that would have to go into getting 10 of the same Arcane. Why aren't Nullifiers bubble effected by Chroma's Spectral Scream? Other frames 1st abilities can damage it. What ever happened to Focus??? Why doesn't primed reach work on the nullifiers bubble? Have to practically kiss the bubble for my melee to shrink it. If at all. Since you keep talking about how it's a bad thing that peopler are playing the same game modes over and over, why did you then turn around and put five out of the eight new prime parts in a single game mode, Tower Survival? focus is the only question ? 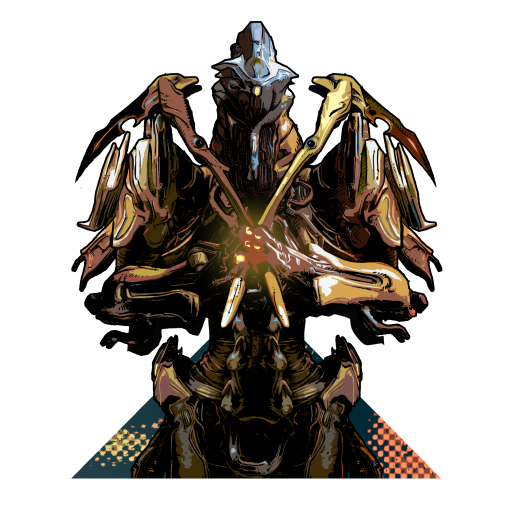 So with the recent changes to Excalibur, will we be seeing similiar "awareness" changes to other Warframes? Like PBR will these changes be added gradually to each Warframe over time? 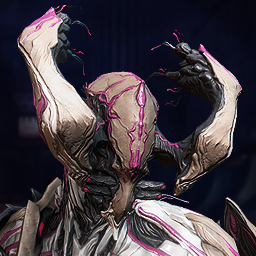 When will you (Digital Extremes) start caring about the broken fundamental systems that have been bogging the game down for over two years now? Has there been any consideration on disabling coptering in PvP for the sake of regulating gameplay flow? Edit: Bonus question. Have you considered changing Arcanes so they're more easily interchangeable? The current system is not too friendly to people who both prefer a certain Syandana AND want to switch between multiple enchantments based on the situation. Wouldn't it be better to simply allow users to quickly change enchantments in a similar fashion to the current mod system? Question: Can we get a fix for the Edo Prime Armor? We have the wrong Animation on it on Consoles. PC has beautifull Lightnings while channeling and we have the Targis Prime Animation on it. Is there an alternate plan to make normal missions worth playing like Void without literally destroying the void considering you guys have put so much efforts into creating it? Do you have any plans to make barehanded combat stronger, and/or into a melee weapon itself? What I am referring to is the hand to hand combat you do during Escape/Recovery Missions when Harvester/Zanuka Hunter captures you. I simply find it odd how we know how to use all of these different weapons effortlessly, but cannot fight barehanded at all. Gray Fox said it best. "Good! Now we can fight as warriors! Hand to hand! It is the basis of all combat! Only a fool trusts his life to a weapon!" When can we expect underwater tileset? What's the deal with Focus Void being broken down? Any details? 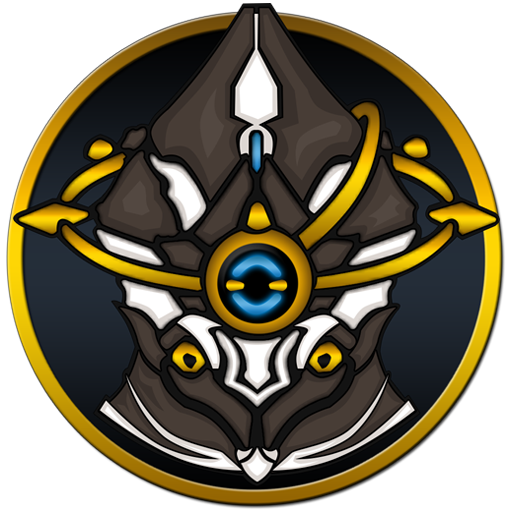 When can we expect focus more warframes in conclave? Q2: We've been having some unlisted changes in the last updates, seeing the impact they have in the community, do you have some improvements in mind to avoid these unlisted changes? Q3: Some time ago, on a previous CHT, you asked about having different pets. Are there any WIP about these? Orokin Whale maybe? Q4: Reaching MR 30 seems like a really long grind, what are your thoughts about this? Q5: Seems like the trend is to use only Prime frames (of course, there are always exceptions), what about normal frames? Do you have plans for them? And please, don't make us use them as building materials. Q6: I remember you (DE) telling us that the intention is to reduce the grind, but it seems that with each update the grind is increasing, what are your thoughts about it? 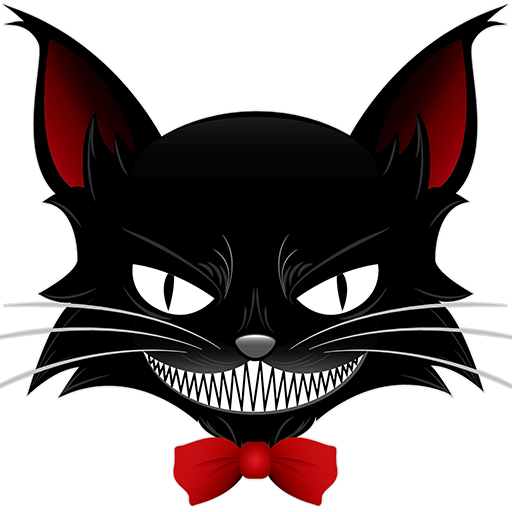 Q7: How's Mios and Juggernaut going? Q8: Any ETA on Parkour 2.0 and Tomb of the Sentients? Q9: Any news about charge attacks? Q10: Any plans on changing channeling mechanics to make it more interesting and rewarding to use? 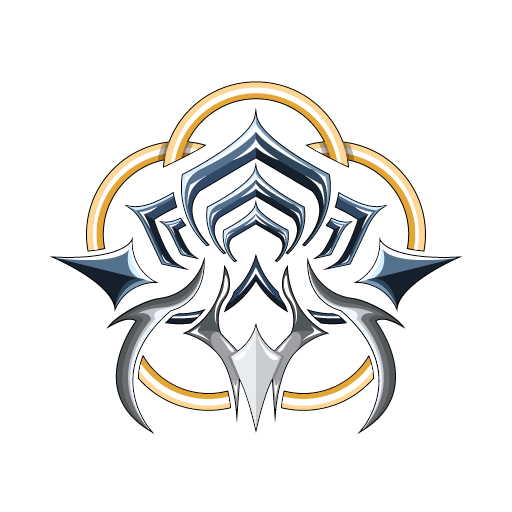 Question: When are the devs planning on taking Warframe out of beta? And when it is fully released are they going to keep updating it or are they going to leave it the way it is? Also: I believe the community deserves some clarification on Chroma's Effigy. It mentions strengthening allies when they're near, but in what way? Do you mean the credit buff or something else? Will you talk about all the threads about how bad U16 was with all the unlisted changes (mainly nerfs) and the community losing their trust in you? 1.So when can we expect the Tombs of the Sentients to arrive? 2. Augment Mod Slots when? So Excalibur, any buffs coming to him after his latest nerf? Also what was the real reason behind this sudden nerf to him and why not tell us beforehand? 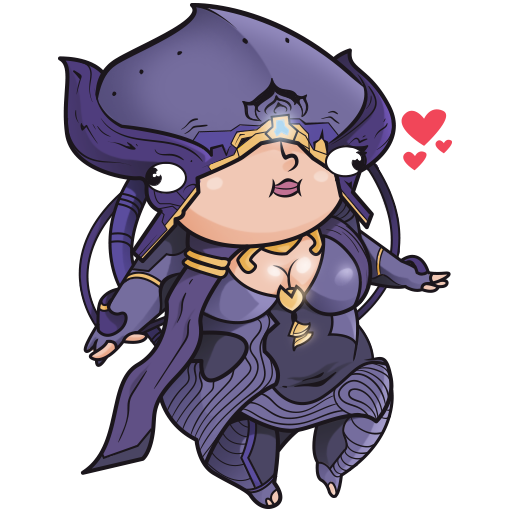 Hi, I'd like to ask about Ordis and the player tenno. Is the player Tenno special? The Lotus always seems to take them on the most important missions (quests) and Ordis seems to be unique according to Simaris, even though all the other ship cephalons call themselves Ordis. I thought one was supposed to feel like one of the many, but now the player started becomming special. Why are there unlisted things that are not included in the patch notes that we should know? Is there any chance we'll ever see a separate set of mods for sentinel weapons specifically? Also, what about the possibility of cephalon AI personalities for sentinels?